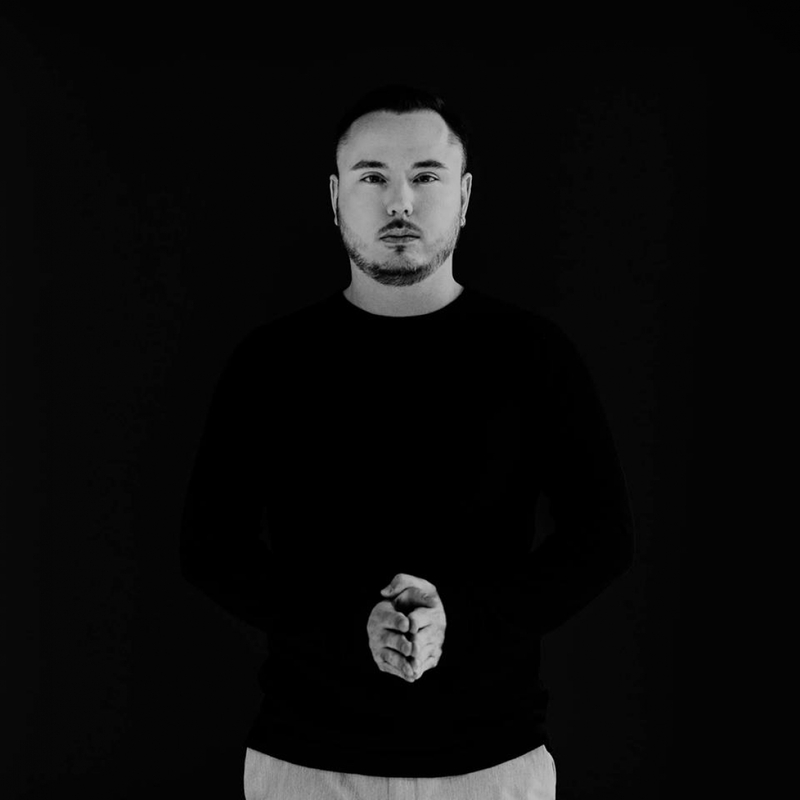 Duke Dumont	has been featured once in our huge lineup of shows. We hope to ticket their next event. A British musician, songwriter, DJ and record producer. He is best known for the singles "Need U (100%)", "I Got U", "Ocean Drive" and "Won't Look Back" which both reached number one and number two on the UK Singles Chart respectively. He owns the record label Blasé Boys Club and has also used it as an alias for production. He has remixed a number of songs, including several which have charted in the United Kingdom. In 2014, "Need U (100%)", was nominated for "Best Dance Recording" for the 56th Annual Grammy Awards. Next year, "I Got U" featuring Jax Jones was nominated in the same category.